Dubai – June 2011: Al Jaber Aviation (AJA), the pinnacle of VIP aviation and part of the Al Jaber Group based in Abu Dhabi, launched its foray into aircraft management, sales, consultancy and acquisition. As part of the aircraft management portfolio, AJA will act as a consultant offering turnkey portfolio of management products, thereby, reducing up-front costs by cutting the plethora of commissions from brokers and independent consultants. 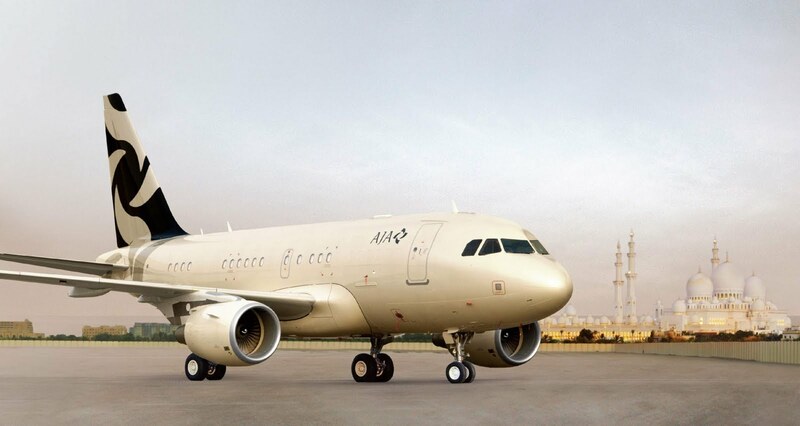 With a state-of-the-art large charter fleet comprising of Embraer Legacy 600; Embraer Lineage 1000 and Airbus A318 Elite Plus, AJA is well-equipped to cater companies looking at leasing private charters. In addition, with AJA’s strong industry network, the company is able to facilitate the sale of aircraft by placement on the open market through advertising with select companies or international brokers. In this way, achieve the best deal through its extensive contacts. The portfolio of management services on offer from AJA include facilitating sale of client’s existing aircraft, consultancy regarding the selection of a replacement aircraft, consultancy on purchase agreement negotiation, aircraft finance and insurance, recruitment, training and management of crew and marketing and sales. While the comprehensive sales and acquisitions service includes subscription to leading aircraft brokerage databases, development of aircraft marketing and advertising plans, market searches and comparative aircraft evaluations, contract negotiation and preferential rates in legal advice regarding sale or purchase agreement among others. Thank you so much for giving information about Al Jaber Aviation. Keep sharing such info like this in future. Amazing blog post there are some good points for the readers i really like to read out your all posts kindly update your blog am also bookmark your blog.